Kristoffer Albrecht is an influential Finnish photographer and researcher with a Ph.D. from the highly regarded University of Industrial Arts Helsinki department of Photography. 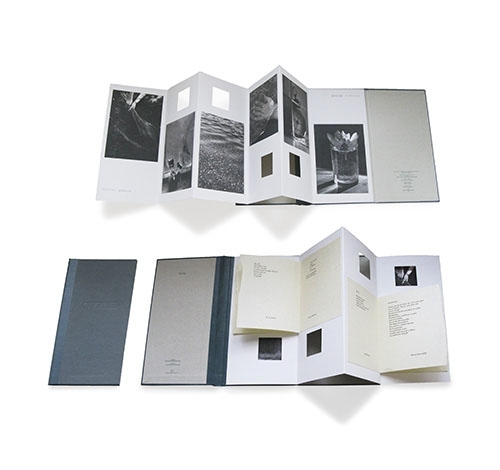 Albrecht has been widely published in book format and exhibited in museums and galleries internationally. His research examines the creative use of reproduction techniques and the implementation of more flexibility and artistic input in the offset printing process with the goal of ultimately influencing the identity of the artefact produced. In his talk at Bookies Albrecht maps out the history of the independent Finnish photobook. Albrecht has himself generously contributed to the history that is the topic of his talk.